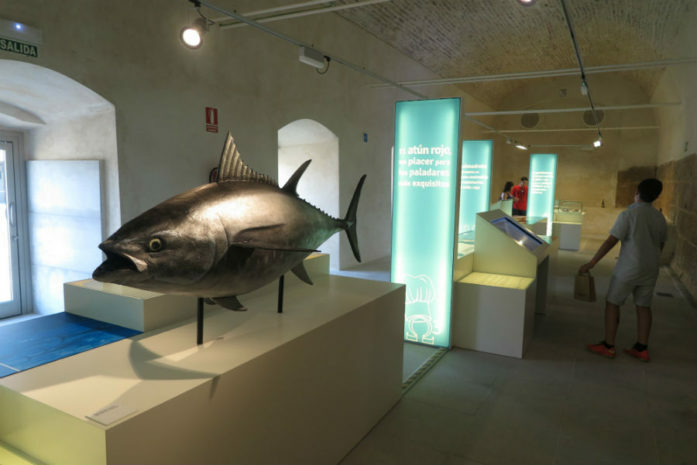 This Center for interpretation and documentation of the sea was born to teach the intangible heritage of Conil based on the relationship that this municipality has always had with the sea. The Center is open from Wednesday to Sunday from 11.00 to 13.30 and from 19.30 to 22.30 hours and admission is free. It is a highly recommended place to learn a little about our history and the way of life of our ancestors. If you want to visit this interpretation center and do not know where to stay in Villas Flamenco you have a wide range of accommodation.